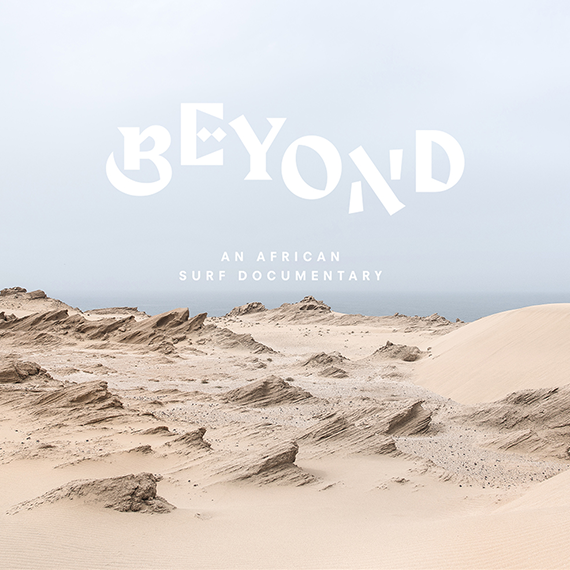 Beyond is our new feature surf documentary that took us on a three months filming adventure to Africa. 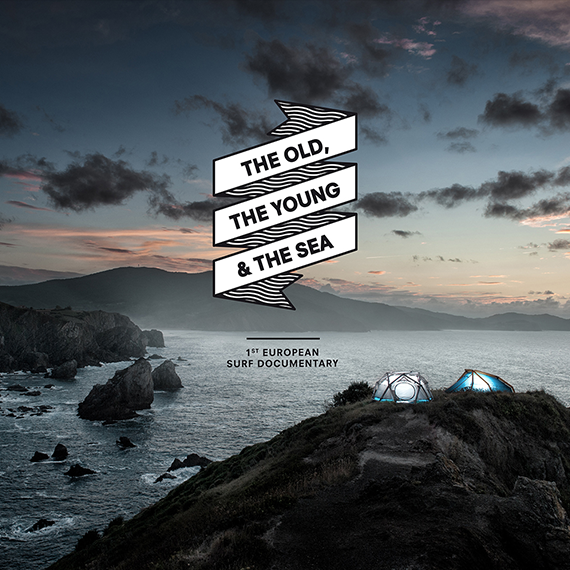 The Old, the Young & the Sea embarks on an adventurous documentary trip along the Atlantic Coast of France, Spain and Portugal framing a vivid snapshot of Europe's post-modern coastal culture. 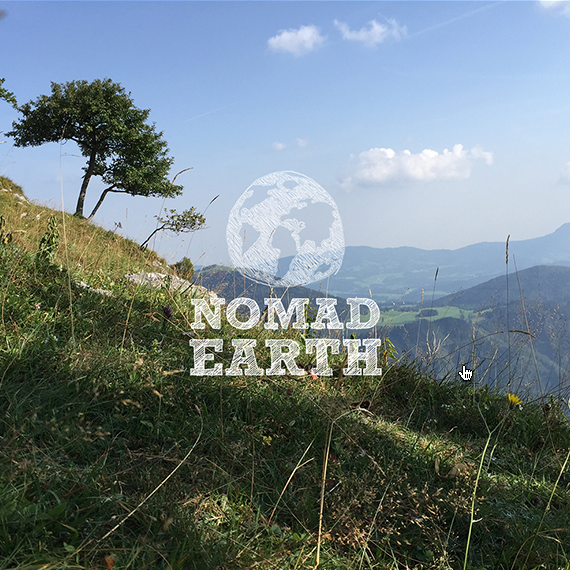 We create and promote original and client films, videos and branded content for cinema and web. We deliver stories from concept to distribution. 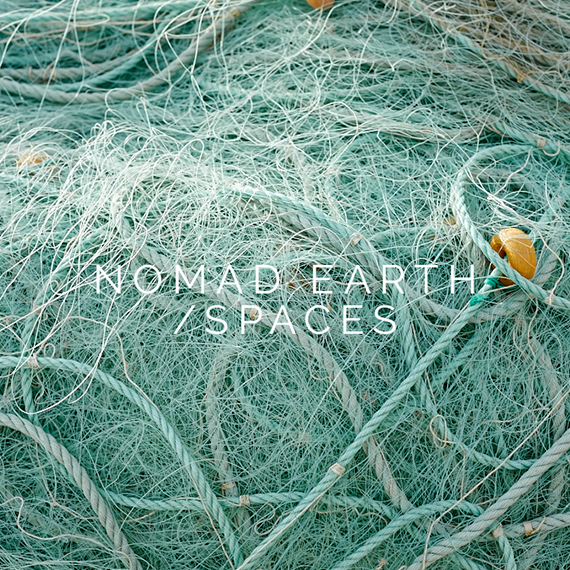 Consulting, concept and creation of multimedia stories. We are experts in branded storytelling and content marketing management. We develop and host content marketing keynotes, workshops and multi-day retreats for entrepreneurs, media and marketing professionals.